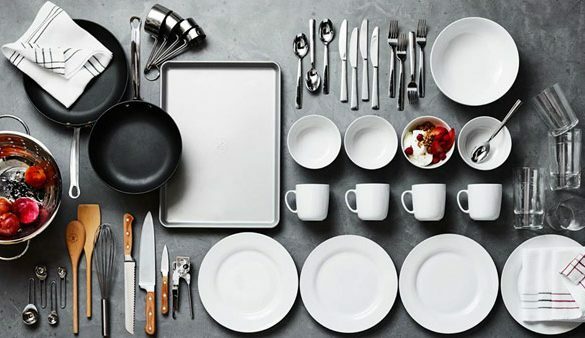 Sauté in style with home and kitchen essentials from Williams-Sonoma. They offer an impressive range of cookware, bakeware, cutlery, appliances, tabletop accents, barware and specialty tools to keep your kitchen looking like you married Martha Stewart. Williams-Sonoma doesn’t limit the stock to the indoor; they also sell outdoor cookware for the resident grill master and agrarian products for your garden. If you’re not a cook they also offer a range of elegant edibles, perfect for hosting any dinner party or holiday gathering. Be sure to include them on your next registry.